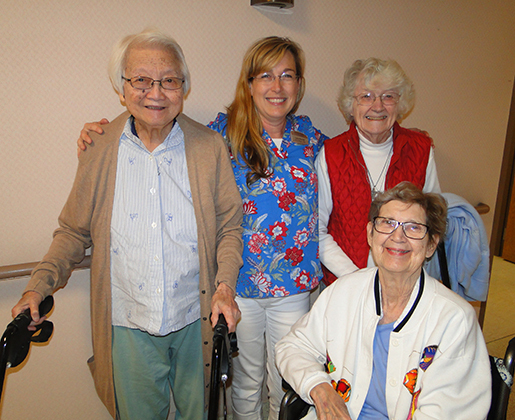 "One of the many things I enjoy at St. Joseph’s Home is the hard work and dedication that everyone has in each department of caring for our Residents. It’s not a facility; it’s a true Home." 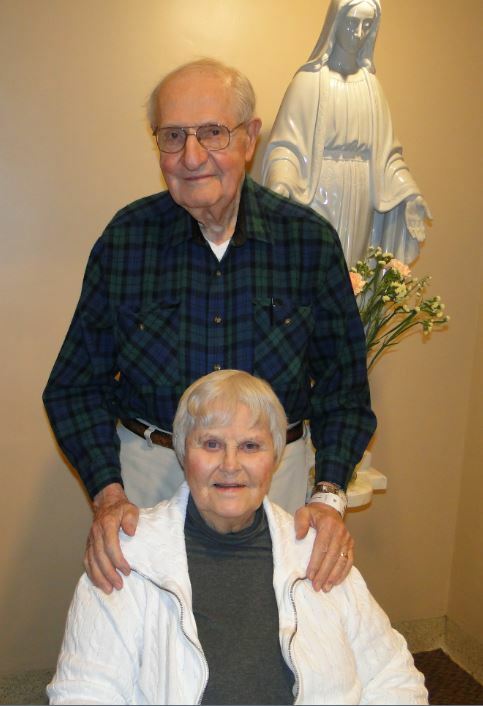 "For us, as we aged into the twilight of our lives married over 60 years, we were facing illness, depletion of our resources, and the loss of our home. What do we do; where do we go? We learned of the Little Sisters of the Poor and we placed ourselves in their hands, loving hands, and we found the answer. Here in the beautiful environment provided by these dedicated sacrificial women, we have found peace, happiness and security. We are cared for with joy, smiles and a sense of honor by the Sisters, their staff and unselfish, friendly volunteers. The Beatitudes come to life here… “When I was sick…Homeless…you took me in.” This is our home now." 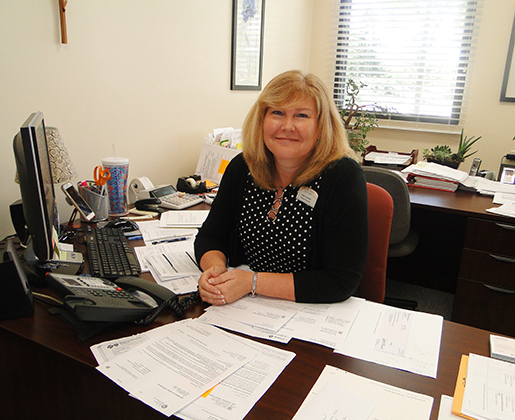 "I chose to work at St. Joseph’s Home because I wanted to work in a solid Catholic environment. 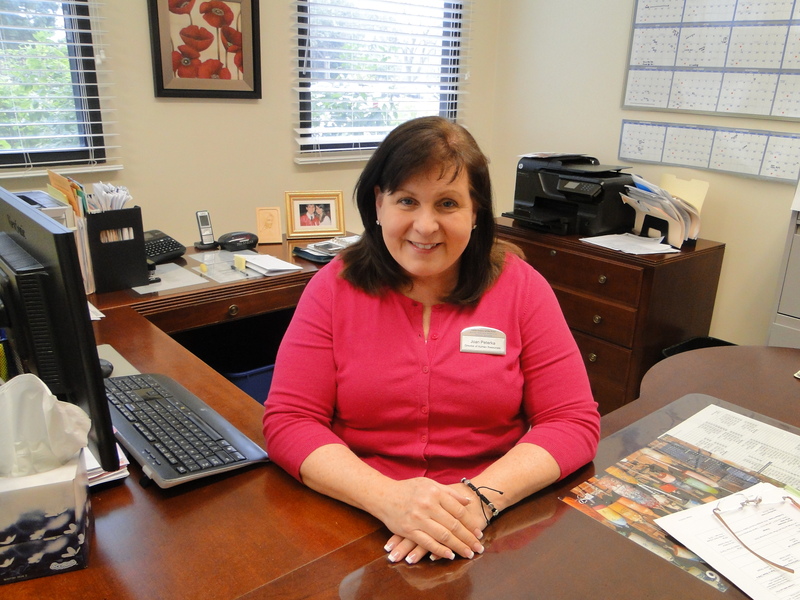 I also wanted to work in a joyful welcoming community because I love serving others to the best of my ability. 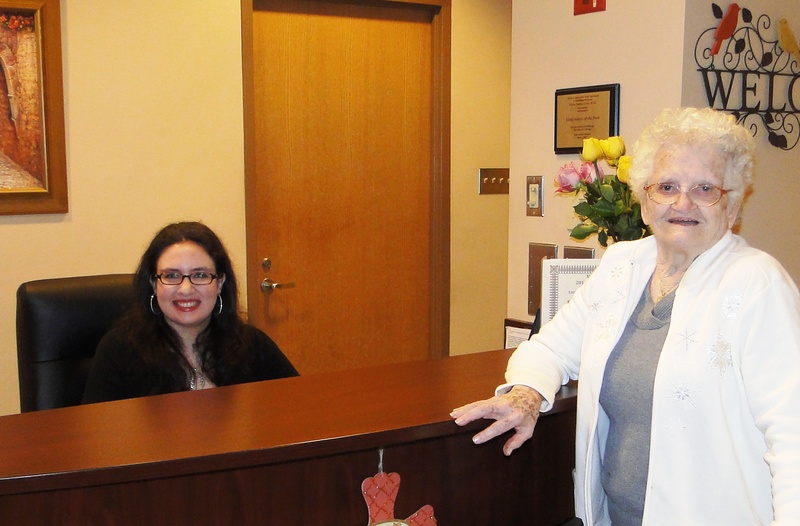 There’s nothing like helping the Residents here – they’re awesome!" 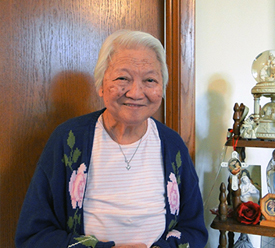 "As the Director of Human Resources, I have a fulfilling and wonderful opportunity to assist the Sisters in their mission of caring for the elderly. It is such a privilege and a joy to be able to bring people with the same dedication to work at our Home. 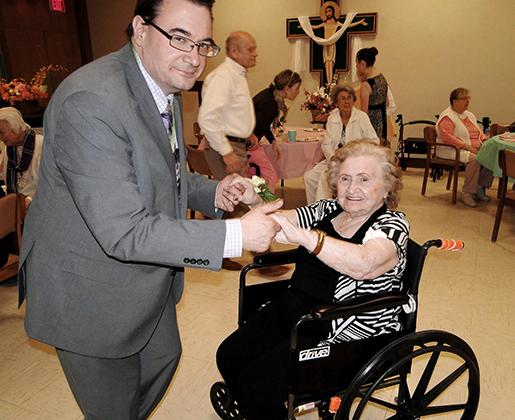 I feel truly blessed to be associated with the Residents of St. Joseph’s Home and the Little Sisters of the Poor."